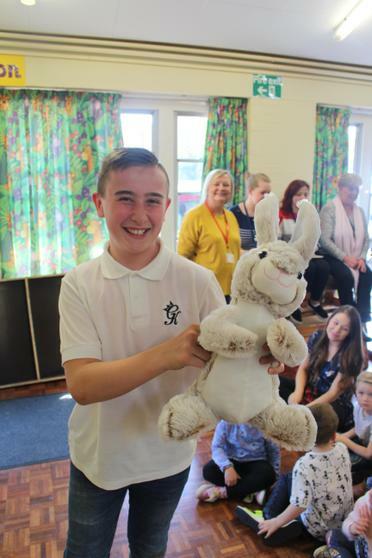 We held a non-uniform day to raise awareness for a children's deaf charity. 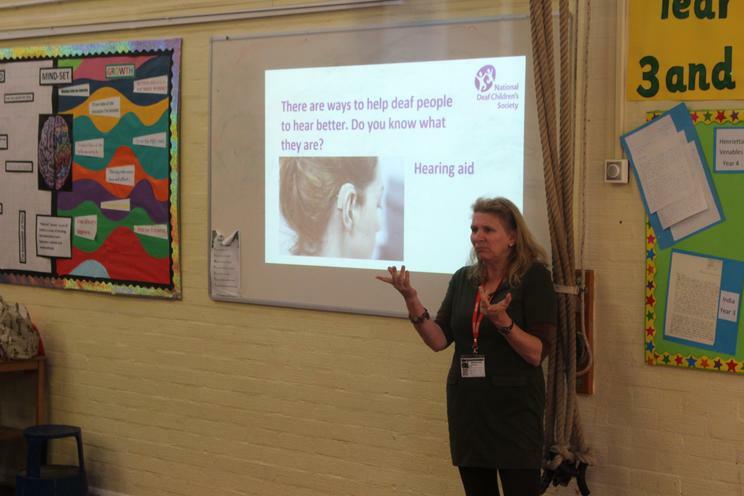 The children spent the day learning sign language and learning something of what it might be like to be deaf. 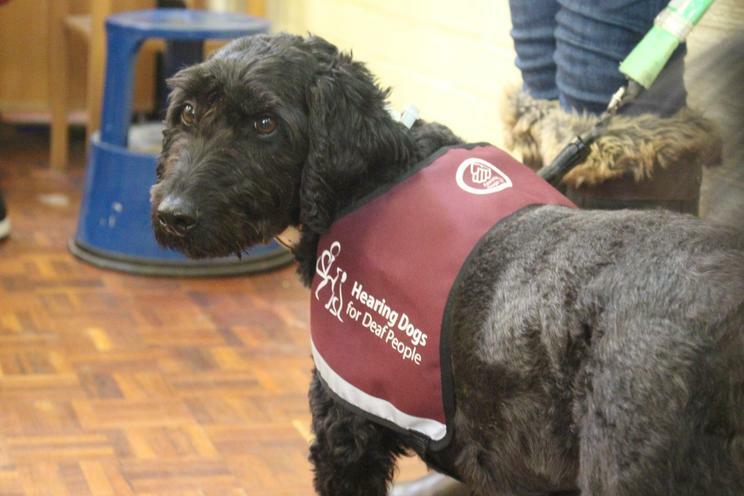 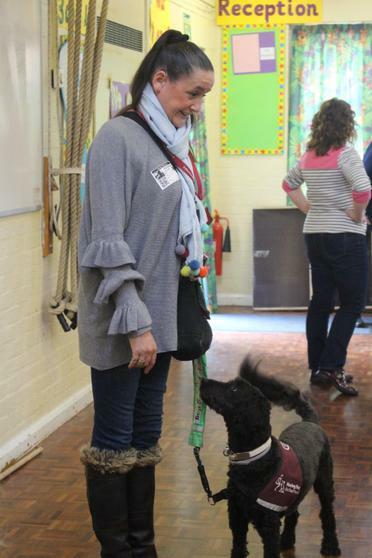 We were joined in school by a number of deaf and profoundly deaf people, including a lady who brought her hearing dog for the deaf to meet the children. 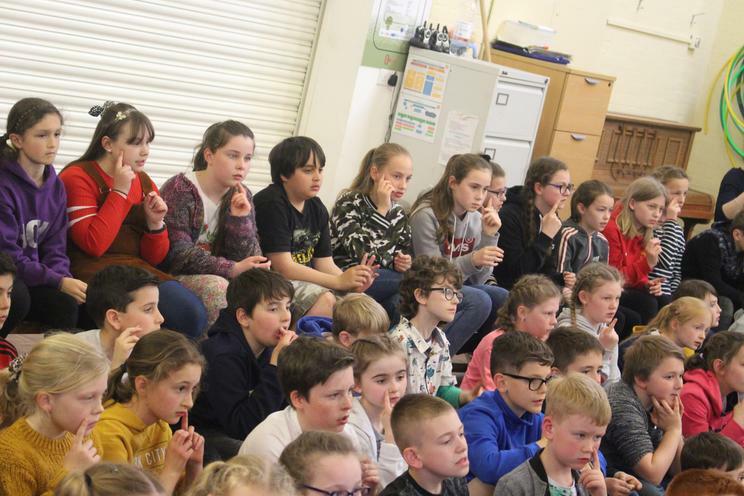 We rounding off a lovely day with the whole school signing 'Colours of the Rainbow'. 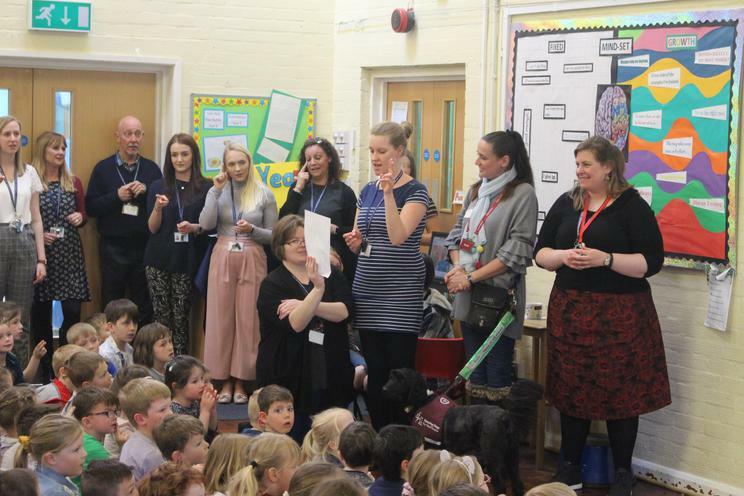 Thank you so much to our visitors and, particularly, Mrs Wilkins and her daughter Catherine for helping to organise the day and raise awareness around an issue the affects children and parents at our school.